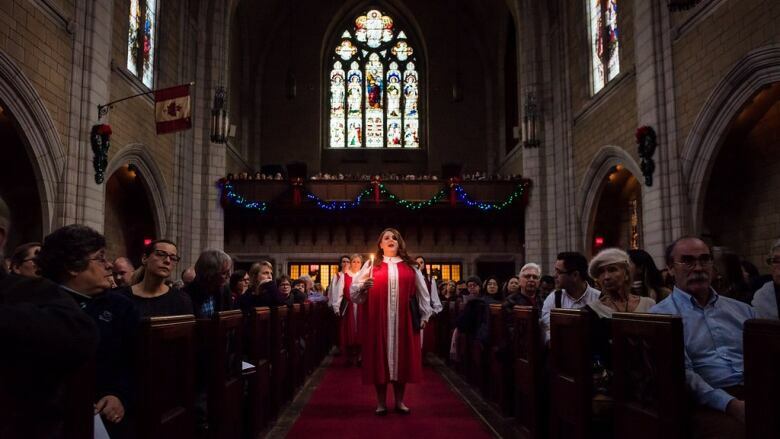 If you missed the CBC Montreal Sing-In this past Sunday at the church of St. Andrew and St. Paul, fear not! You can stream the 2017 CBC Christmas Sing-In at CBCMusic.ca/SingIn beginning Thursday, Dec. 14. 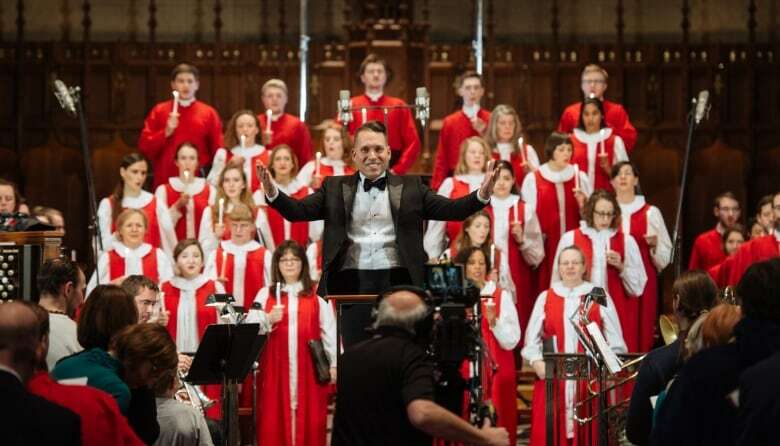 A beloved tradition since 1980, the Sing-In presents best-loved carols in spectacular arrangements for choir, organ, brass and percussion, with an audience of 1,500 singing along. The event was broadcast live in real time on CBC Montreal's Facebook page and recorded for broadcast across Canada and around the world. Christmas Day — at 1 p.m. on CBC Radio 2 (93.5 FM in Montreal) and 4 p.m. on CBC Radio One (88.5 FM in Montreal; 104.7 FM in the West Island).